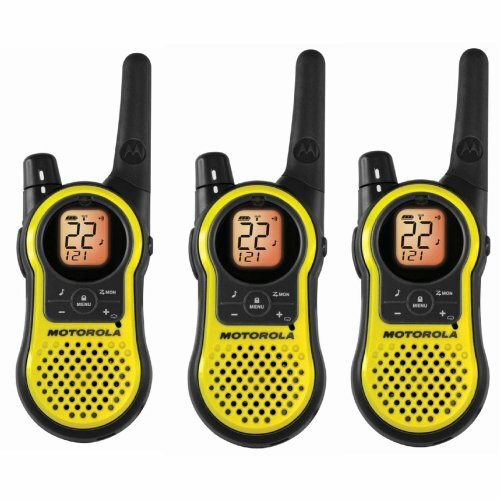 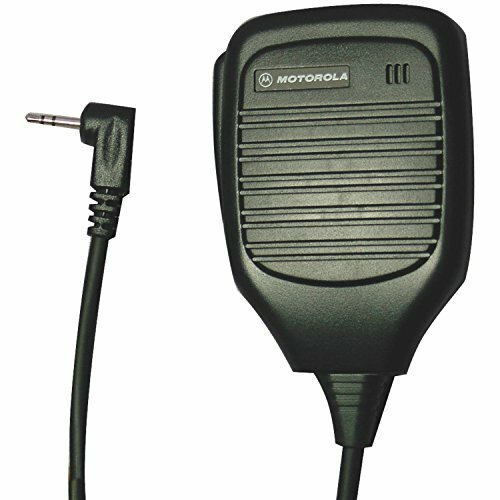 The Motorola L601M DECT 6.0 cordless phone is an excellent solution for home or office use. 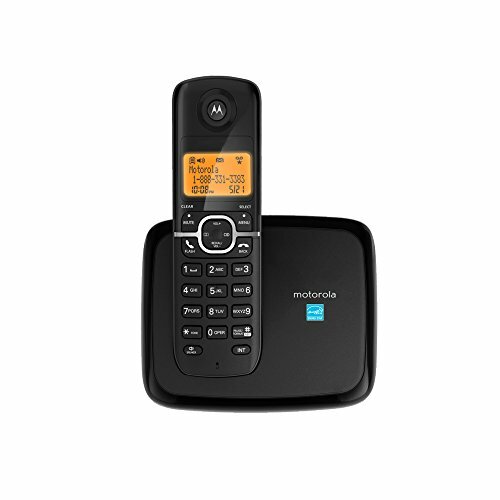 Features include: Interference free digital technology, handset with 10 selectable ring tones and backlit LCD display, caller ID with information on the last 30 calls, handset speakerphone, expandable up to 5 handsets. 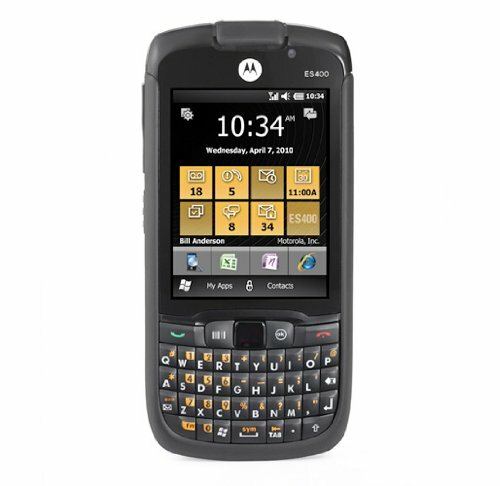 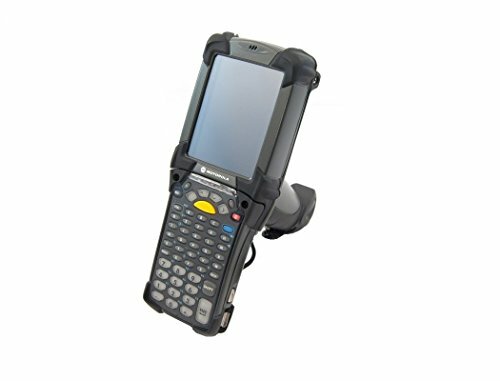 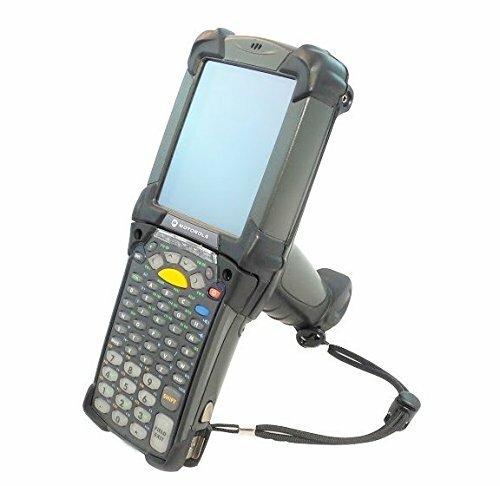 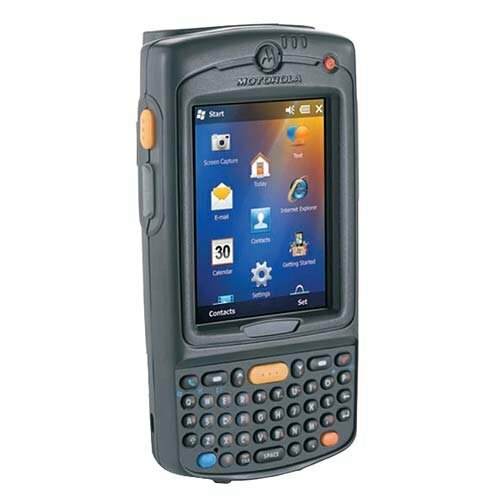 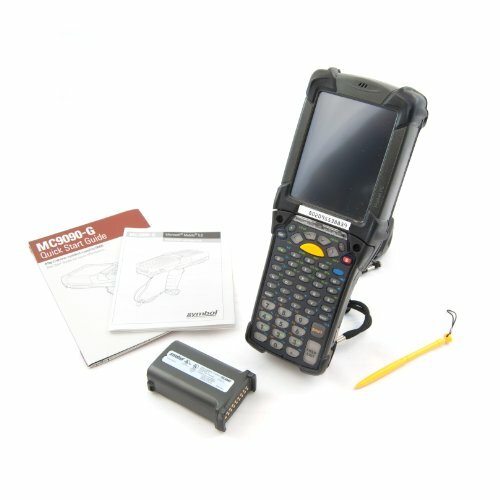 Motorola MC9090-GF0HBEGC2WR with 802.11a/b/g, SE1224, Color, 64/64MB, 53 key, Windows CE 5.0, Condensation Resistant, Bluetooth . 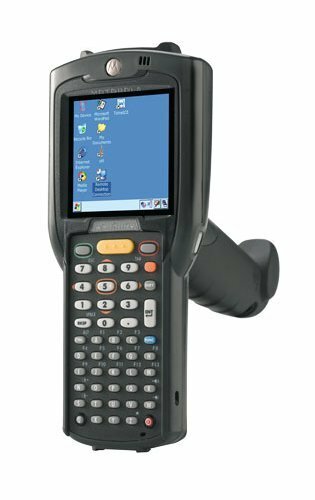 Unit has Windows CE 5.0 , please make sure your software is compatible with Windows CE 5.0, or check with us to see if it is compatible before purchase!